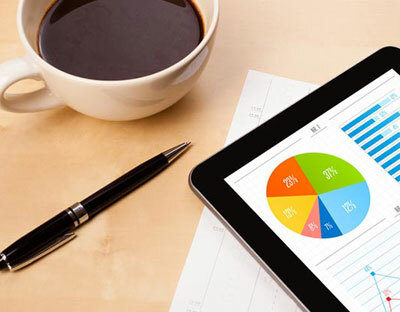 Business loans is one of the most widely availed and crucial source of funding for any enterprise. 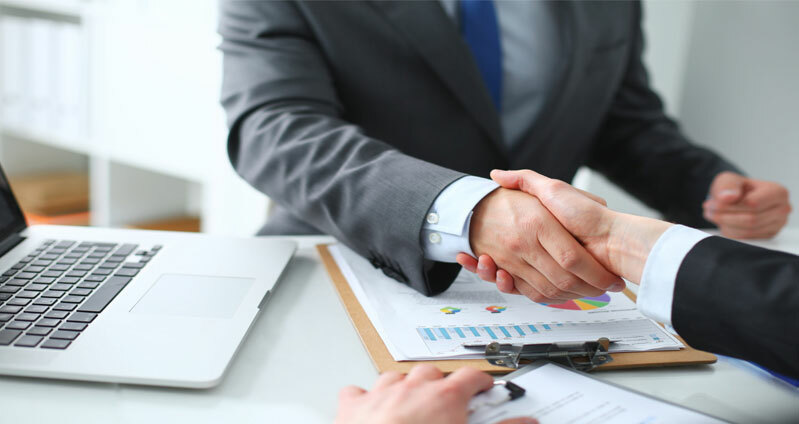 Loans are the money raised from banks, financial institution and NBFC’s, and when it is specifically used in any profit making venture it is referred to as Business Loan. Business Loan can be raised broadly for two purposes, first is fixed capital or seed capital which is required even before the business starts its operation and the other one is working capital which is required for carrying out day to day operation of any business. Seed capital is used to purchase fixed assets like office building, plant and machinery, land and furniture etc. whereas working capital can be utilized for purchasing raw material, electricity bill, salaries of staff and various other miscellaneous expenses. It’s a well-established fact; entrepreneurship is a path which is full of ups and downs. At times comes a situation when you are eager to start your venture but you do not have enough seed capital or you are a successful running business but suddenly faces downfall and you are unable to manage your routine expenses. There comes a prominent, widely available and reliable source of fund business loans.  Term loan- loans taken for long term purposes like purchasing of fixed assets, vehicles, plant and machinery, infrastructure and renovation etc. They are usually taken for a long duration say 10-15 years, have fixed monthly or quarterly repayment schedule and interest rate can be fixed or floating as well.  Loan against property- loan against property means pledging any commercial, residential property or business land as security to raise business loan. The tenure can be 5-15 hears and money raised can be used for any purpose by business. They are also called secured loans since pledging a security is mandatory.  Gold loan- money raised by pledging gold jewelry ornaments or gold coined are called gold coin. money raised can be used by business as per their choice.  Loans against financial security or shares- loans taken by pledging shares, bonds, mutual funds, insurance policies or other financial products comes under this category. Only the products duly approved can be pledged not all.  Cash credit facility- loans taken in the form of overdraft by pledging stock, raw material and stock in process is known as cash credit. They are generally taken to finance working capital like inventory and receivables.  Letter of credit- This is a type of guarantee assuring seller, he will get his money on fulfillment of certain condition s, if buyer is unable to do so guarantor will do so.